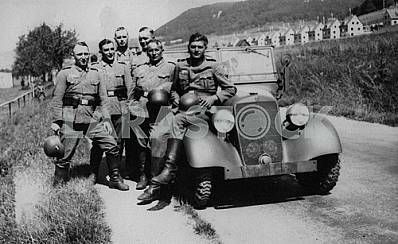 Description German soldiers near Tatra-87 car in Ukraine. 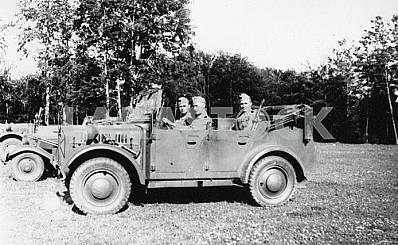 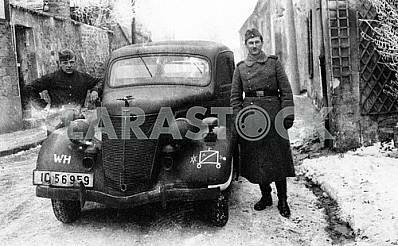 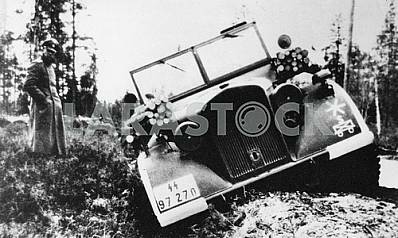 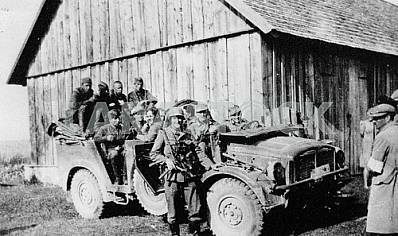 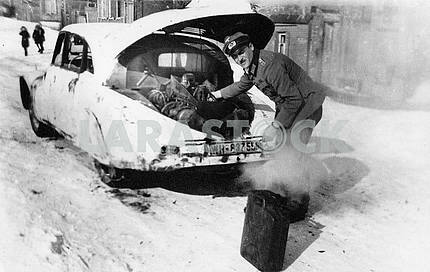 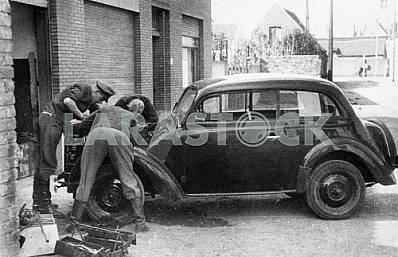 Description: German soldiers near Tatra-87 car in Ukraine. 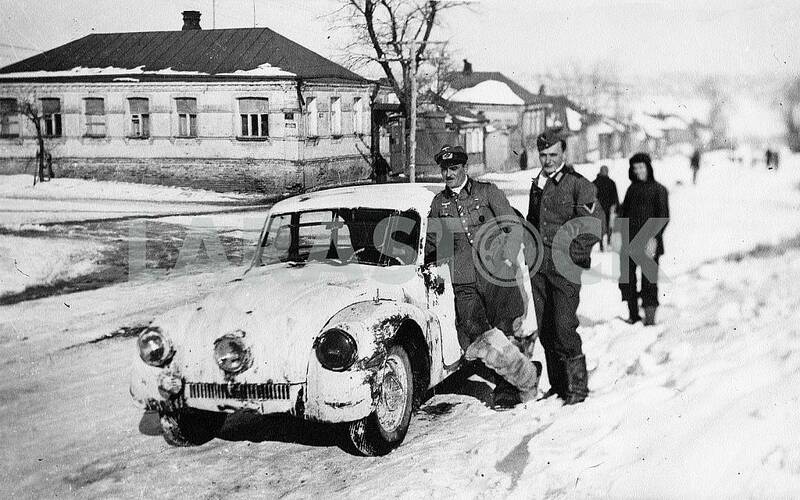 Image Description: German soldiers near Tatra-87 car in Ukraine.